Here’s why taking this essential fatty acid is so good for your skin and body. Experiencing dry, flaky, and textured skin? Before you go out and spend a ton on moisturizing products, consider tackling dryness from the inside out with GLA. GLA is short for gamma-linolenic acid, a special member of the omega-6 fatty acid family. Some of you might read that and think, “Aren’t those the bad fatty acids?” Sadly, omega-6 fatty acids can get a bad rep. (They’re usually found in vegetable oils.) Meanwhile, their counterpart omega-3s have a more flattering reputation. But before you ban all omega-6 fatty acids from your diet, let’s get into whether there really is such a thing as a good or bad fatty acid. In fact, researchers from The Center for Genetics, Nutrition, and Health say otherwise. They advise that a balanced ratio of both omega-3 and omega-6 fatty acids is healthier than simply avoiding omega-6 fatty acids altogether. Here’s where GLA comes in. It’s a less commonly consumed omega-6, but is actually just as good for your health as omega-3 fatty acids. Here are some of the main benefits you can get from incorporating a healthy source of GLA into your diet. 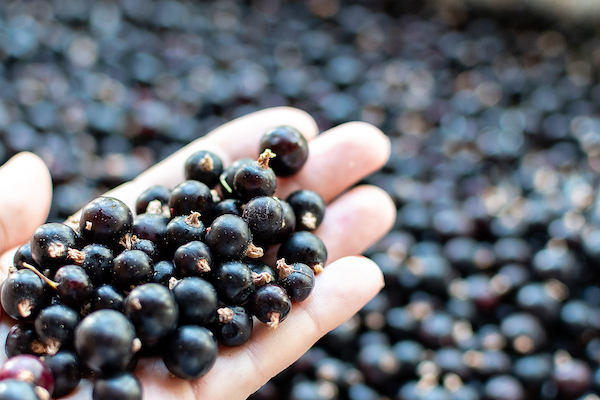 By now, many studies show the positive effect GLA has on skin. At Oregon State University, for example, test subjects who consumed GLA daily for 12 weeks all demonstrated firmer and more elastic skin. They also had less transepidermal water loss, or TEWL. TEWL is the technical term for dry skin. It’s also one of the main underlying causes for premature aging. 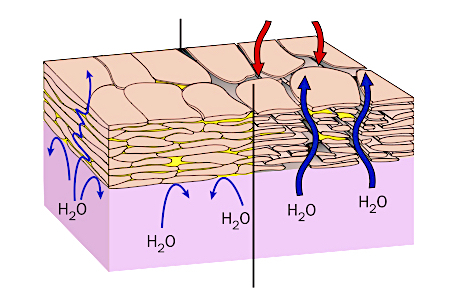 Many protective layers comprise our skin that are designed to keep moisture in and keep out harmful cells. When we experience TEWL, it’s because the protective layers of our skin have been disrupted. It can happen for a variety of reasons including extreme weather conditions, dehydration, and nutritional deficiencies. GLA helps prevent moisture loss by strengthening the protective barriers of our skin. 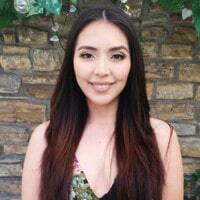 Think of it as an internal serum that is locking in moisture for supple-looking skin. Increasing moisture retention is key for keeping fine lines at bay. Other skin conditions related to inflammation such as eczema and psoriasis are also shown to improve with consistent use of GLA. Irritability, cramps, back pain, breast tenderness… You may know these all too well as classic (not to mention highly unpleasant) PMS symptoms. These inflammatory conditions naturally occur as our bodies prepare to menstruate. Even worse, a diet lacking the right balance of omega fatty acids exacerbates the effects. For that reason, taking GLA can actually help reduce PMS-related inflammation. A recent study published in the Journal of Nursing and Midwifery Sciences states that women who consume GLA daily report a significantly lower severity of symptoms than women who didn’t supplement. As a bonus, taking GLA also has fewer side effects than popular over-the-counter PMS medications! Weight loss can be challenging, especially with stubborn fat that just won’t budge. Brown fat (which cushions our organs for protection) can indicate how likely we are to lose white fat (which is mostly energy storage). Studies show active brown fat is associated with individuals at healthy weights. In contrast, inactive or dormant brown fat may be linked to obesity. In her book Eat Fat, Lose Weight, Dr. Ann Louise Gittleman cites one particularly intriguing study from the University of Montreal. They found that GLA can stimulate brown fat activity and calorie burn. Yet another study in the Journal of Nutrition reports that GLA can help prevent weight regain in people prone to obesity. While more research is needed to investigate the effectiveness of GLA for weight management, these studies show great promise. The OCL Journal highlights GLA’s anti-inflammatory properties as being elemental in reducing painful symptoms associated with arthritis. Arthritis is a condition typically treated with anti-inflammatory drugs. However, daily consumption of GLA may help ease bone stiffness, swelling, and relieve painful joints. The same review claims that some patients even report that the severity of their arthritis symptoms dropped from 100 percent to about 25 percent after nine months of GLA supplementation. Amazing! How Much GLA Do We Need? It’s important to know that our bodies don’t produce GLA, which means we must get it from our diet. However, it turns out GLA is actually one of the rarest forms of omega-6 fatty acids. For that reason, health experts recommend taking GLA supplements. 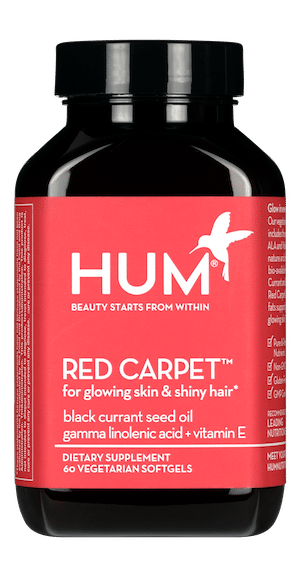 Black currant seed oil, like that found in HUM’s Red Carpet supplement, is a very efficient way to get maximum GLA benefits. We suggest a 300 to 2000 milligram dosage for maximum efficacy. Results typically start to show after consuming GLA daily for three to six weeks.